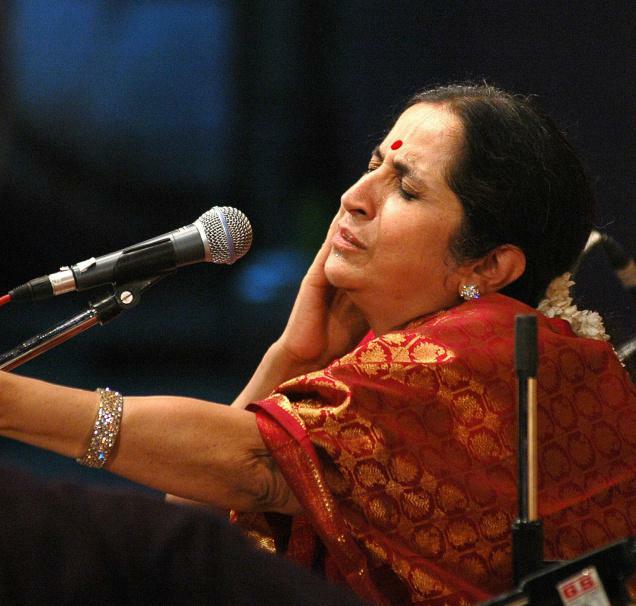 A musical offering to the Supreme Goddess, Aruna Sairam transports her listeners to Spiritual heights by the gift of her voice and the magical sway of L. Vaidyanathan's music. Ma Stuti begins with the most popular prayer 'Sarva Mangala Mangalye' and goes on with the recitation of the Kadagamala Stotram, whic describes the names of all the Godesses in the Sri Chakra. the Sri Chakra is said to be composed of all the elements, deities and mantras. It is regarded as the combination of physical, vital and mental energy in a form known as Kundalini, the outer aspect of The Mother. 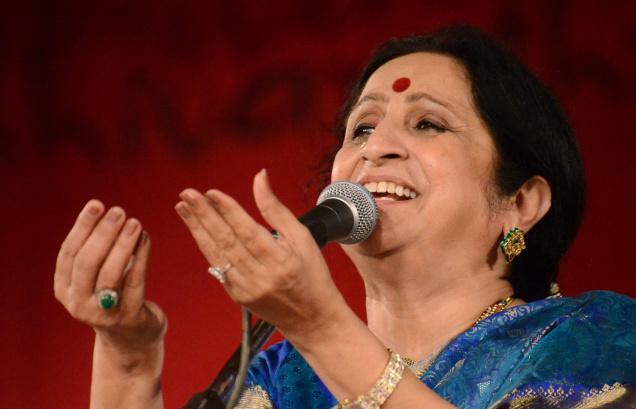 It is a very powerful prayer awakening Goddess Durga with the popular Bengali Song 'Jago Tumhi Jago'. 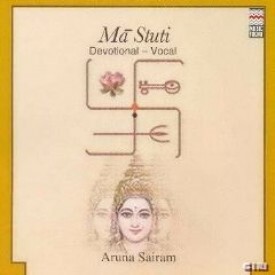 Aruna Sairam has chanted the Durga Chalisa. Goddess Durga has been worshipped in the Mahishasura Mardhini Stotram, where She slays the demon Mahishasur, and which fortells the end of all evil. Preceeding the Mahalakshmi Ashatakam is the prayer of Adi Shankara, followed by a beautiful Marathi Abhang, Kadakadini Vandini on Goddess Saraswathi by Samartha Ramadas. This is followed by Bhagyadalakshmi Baramma where Saint Purandaradasa invokes Goddess Lakshmi and describes the daily worship and prayer of Lakshmi. the album ends with a traditional Gujrati garba with all the names of the Godesses worshipped during Navaratri - the nine day festival of the Goddess. L. Vaidyanathan has scored music for this album in his inimitable style.